A fresh new approach to indoor power chair design, the Pronto Air is a “Personal Transporter” that maximises comfort and drive with style. The Invacare Pronto Air PT is a new concept in modern mobility products, futuristic in design, this stylish chair with its precise yet simple, sleek look offers all the functionality of a powerchair. 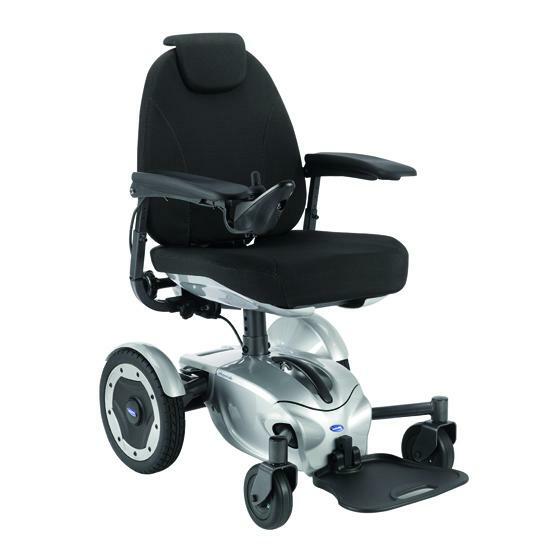 With its energy efficient and compact motor technology, this quiet and modern power chair is designed to promote correct seating posture for day long use. This chair offers an easy to use, comfortable and neat power chair suitable for indoors, home or office environments. Click HERE to contact us for a free, no obligation assessment at a location of your choice.